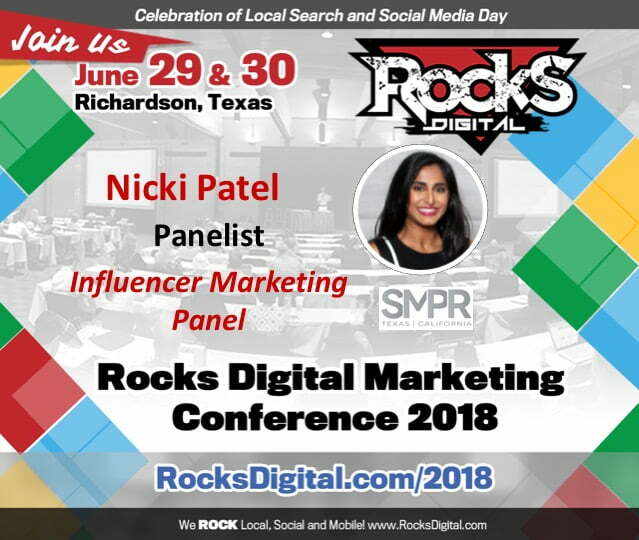 Nicki Patel oversees day-to-day operations at SMPR and has been with the company since 2009, during which time she has been honing her skills in public relations, digital marketing, influencer relations and experiential marketing. Overseeing all client work for SMPR, Nicki works with each client from concept to realization of their marketing strategy. 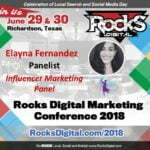 In recent years, she has worked on projects such as grand opening strategy and execution for NYX Professional Makeup stores across the country, event ideation and social media strategy for Mockingbird Station, public relations strategy and execution for Fuzzy’s Taco Shop, and much more. Born in Oklahoma and raised in Texas, Nicki attended The University of Texas at Austin where she graduated with a B.A. from the McCombs School of Business. Prior to SMPR, her experiences included time at Edelman, where she worked on corporate accounts including MetroPCS and Dickies. 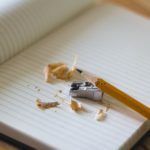 Prior to that, as an Information Technology Consultant in Dallas, she spent time evaluating client businesses and working with strategy teams to find new efficiencies in technology business processes.